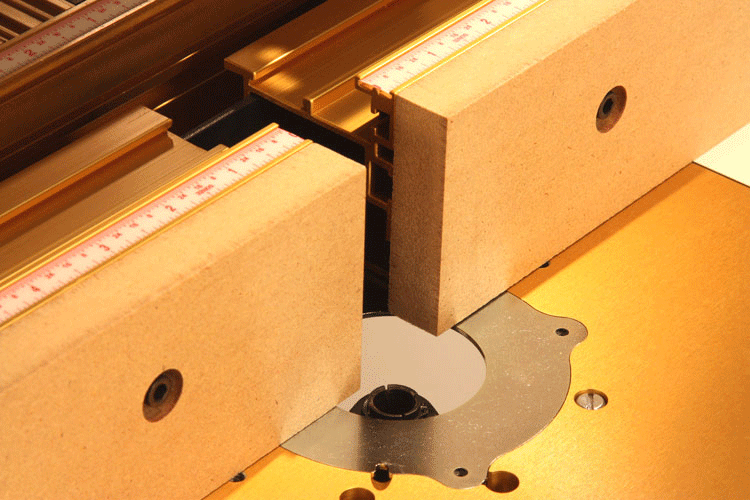 The Wonder Fence ~ by INCRA is a heavy-duty, one-fence solution designed for all your routing operations, shaping, edge-forming and precision joinery. 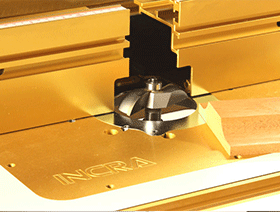 When your work demands the utmost in accuracy, INCRA has gone the extra mile with this tool. The split fence halves and base fence are machined flat to ensure a perfect woodworking surface. You won't find a warp, bend or bow in these INCRA fences. The offset adjustment wedges have literally been machined from solid blocks of aluminum to ensure precise offset adjustability. Setting up for split-fence operations has never been easier or more accurate. 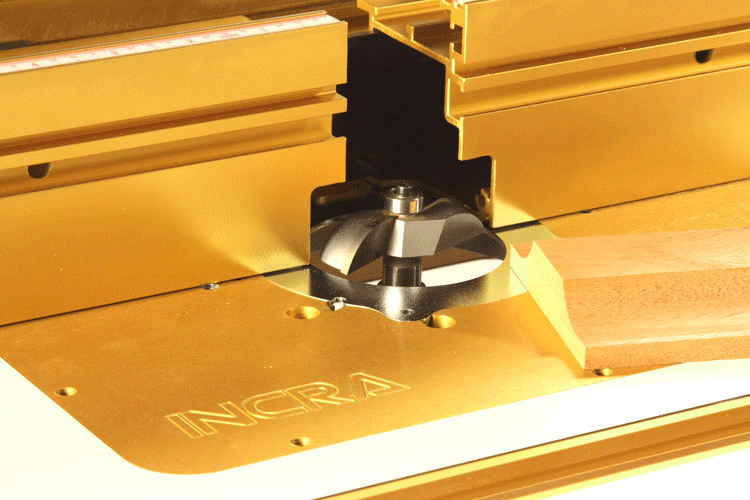 The INCRA Wonder Fence is available as a stand-alone general purpose routing fence or as an upgrade to your existing INCRA LS Positioner and INCRA Jig Ultra. The stand-alone WONDERFENCE37 includes machined flat split in-feed and out-feed fences, highrise fence cap, base fence, dust collection port, offset wedges, and table mounting clamps. 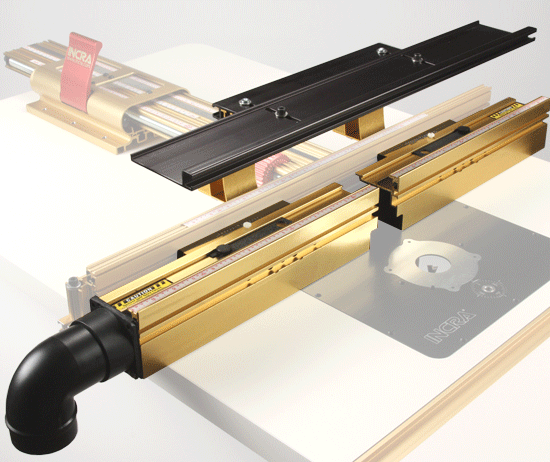 If you are tight on space and already own an INCRA table saw fence, just mount the upgrade version of the Wonder Fence by INCRA to your TS-LS or TS-III Fence, insert a router table extension wing and you'll be able to make just about every type of woodworking joinery imaginable without ever switching workstations. 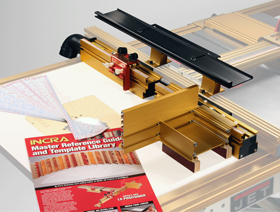 Order the INCRA Right Angle Fixture, the INCRA Shop Stop and the INCRA Master Reference Guide and 51-piece Template Library and you'll get all the components to make joinery right on your table saw. The dust collection port rides to the side of the table, so there is no interference with the movement of the fence. When you're done routing, just slide the Wonder Fence off to switch back to table saw work. 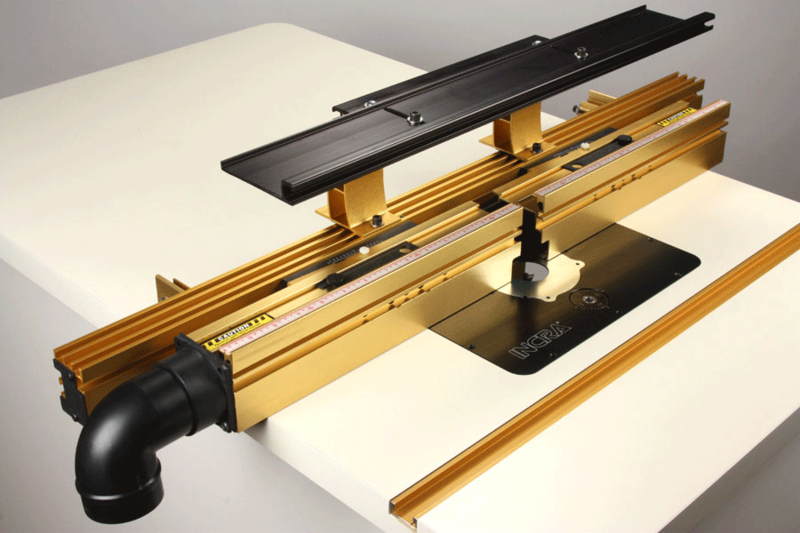 - Adjustable Fence Gap Width to 4 1/2"
Upgrading to the Wonder fence allows an existing LS or Ultra-based INCRA Router System to perform EVERY fence-guided operation that can be done on a router table. Adding the Wonder Fence allows your INCRA System to cover EVERY operation that can be done on a router table, and there’s no question that it’s the most advanced fence available for everyday shaping work such as raised panel doors and edge forming. 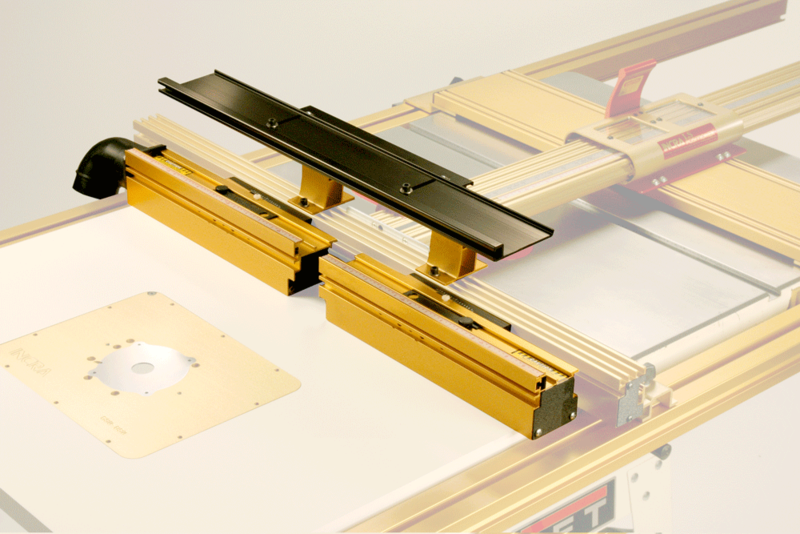 For Router Systems using Ultra positioners, the fence extrusion may need to be upgraded for compatibility. The Wonder Fence Upgrade is directly compatible with TS-LS fence systems. 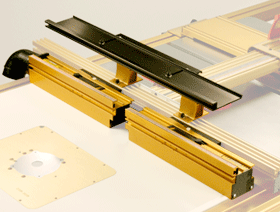 For TS Systems using Ultra positioners, the fence extrusion may need to be upgraded for compatibility. 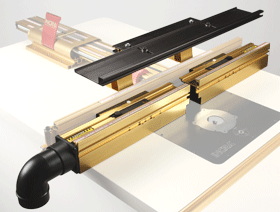 If you own an INCRA TS System and you have a router table mounted next to your saw, the Wonder Fence Joinery Package is the way to take the quality of your woodworking to the very top level. *Notes: Ultra positioner-based INCRA TS Systems may need to have the fence extrusion upgraded to be fully compatible with the Wonder Fence. The early-style rip fences that need to be upgraded can be identified by having only one T-slot on the front face and one T-slot on the side where it mounts to the carriage. Newer Wonder Fence-compatible rip fences are machined on the front face and have TWO T-slots on the side where it attaches to the carriage. Please contact us for special pricing on this upgrade if you have an early-style fence. **Notes: Ultra positioner-based INCRA Router Systems may need to have the fence extrusion upgraded to be fully compatible with the Wonder Fence. The early-style Router fences that need to be upgraded can be identified by having a small T-slot on the front face designed to accept a #8-32 hex nut (11/32" wide) Newer Wonder Fence-compatible router fences are machined on the front face and have a larger T-slot designed to accept a 1/4-20 hex nut (7/16" wide). Please add the JFENCE28 to your order if you do not have this newer style fence. 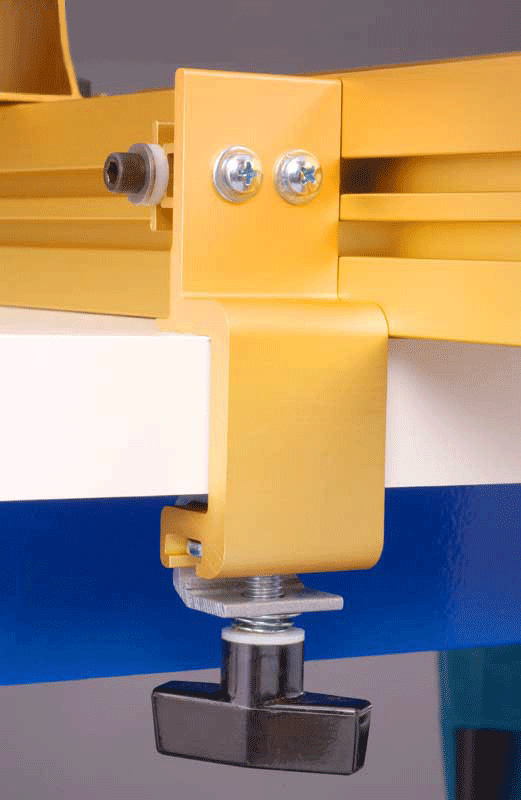 Clamps are included for use in free-standing mode as pictured on the left. 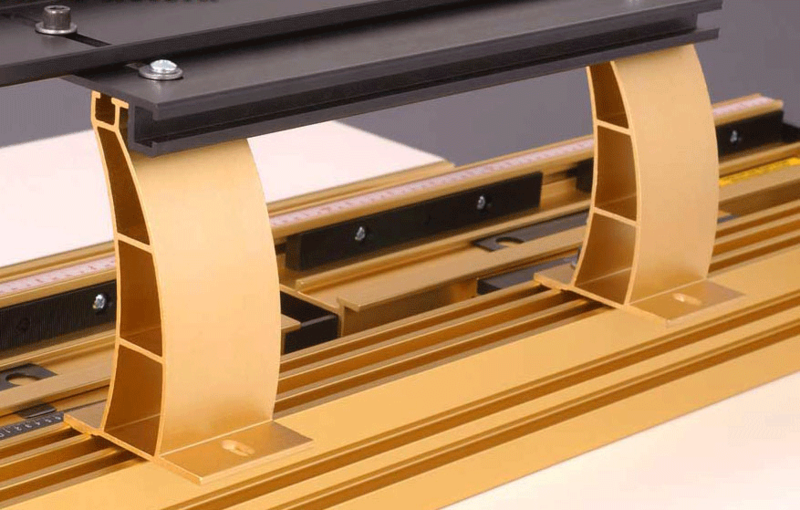 Alternately, you may mount the Wonder Fence on an INCRA LS Positioner or TSIII positioning unit with the included fence mounting hardware. 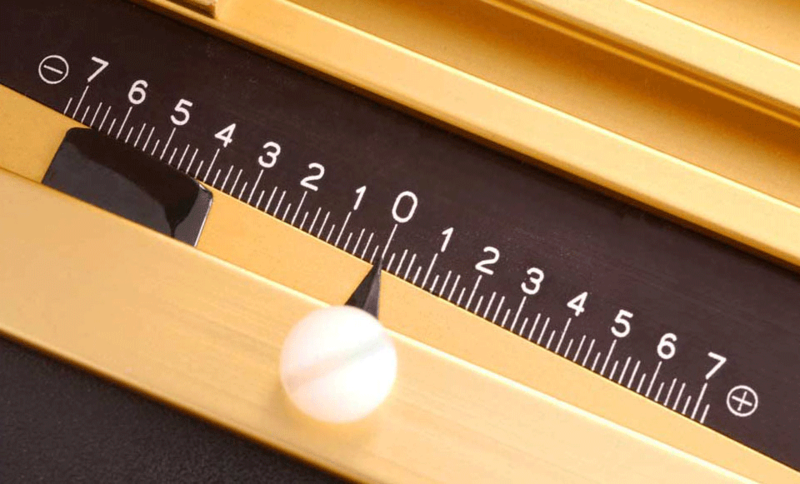 Sharp accurate cursor points to the laser engraved offset scale. 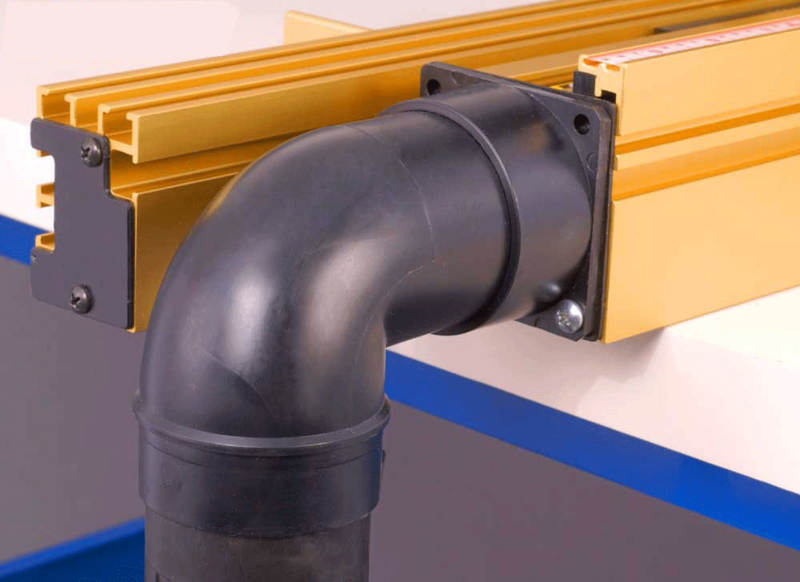 The built in dust collector offers the best dust removal system availablee. Sacrificial fence capability makes easy clean work of wide profile zero clearance cutting. Risers supporting the fence cap make tall orkpieces such as panels easy to edge shape as seen below. Click to download INCRA Wonder Fence Manual in PDF format. Click to download INCRA Wonder Fence Demo - Part 1 of 2 in Windows Media format. Click to download INCRA Wonder Fence Demo - Part 2 of 2 in Windows Media format. 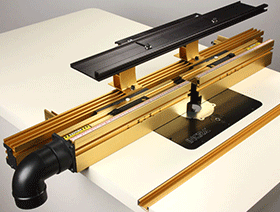 INCRA 24" x 32" Center Mount Router Table Top This table is ideal for our stand-alone Wonder Fence 37 or other conventional, shaper-style fences. INCRA LS Standard Systems Now available in imperial or metric! 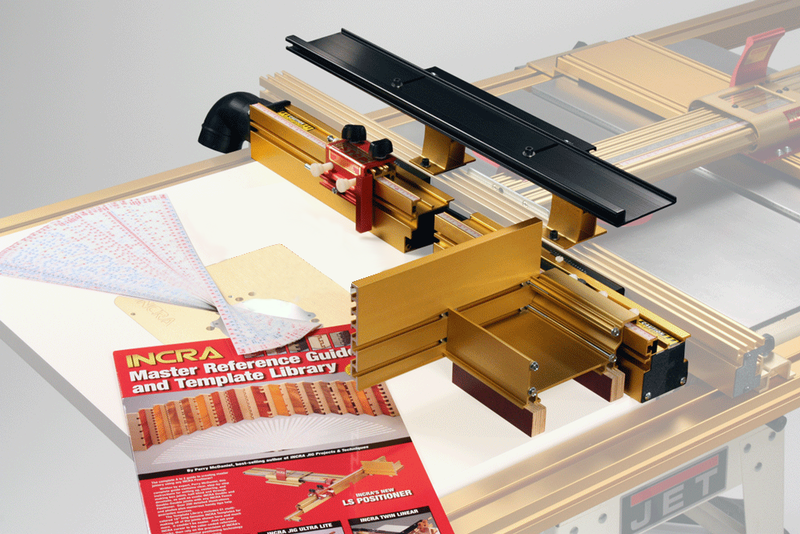 INCRA Wonder Fence Joinery Package Compatible with INCRA TS-LS System.